Allan Lerner was born and raised in Queens, New York. He obtained his BA in geology from Amherst College, MA, studying a pumice fall in the Aleutian Islands as his senior thesis. He spent time as a research assistant at Los Alamos National Laboratory, followed by interning at the USGS Hawaiian Volcano Observatory, and at the University of Colima, Mexico. 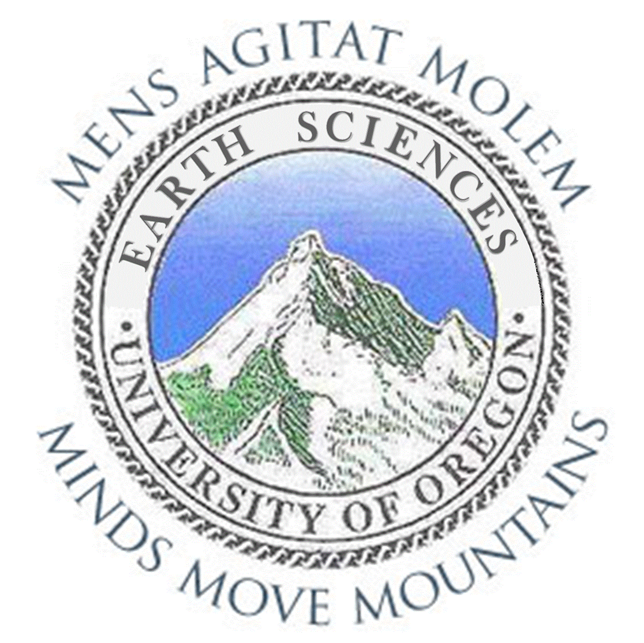 Allan came to the University of Oregon after completing his Masters Degree at Oregon State University, where he investigated the petrologic utility of zircon-hosted melt inclusions from the ridiculously large Youngest Toba Tuff (Sumatra, Indonesia) eruption. Allan is excited to be part of the Volcanology, Geochemistry, and Petrology (VGP) group at UO, working with Dr. Paul Wallace and colleagues at the USGS Volcano Observatories to pursue his fondness for petrology and volcanic gases. 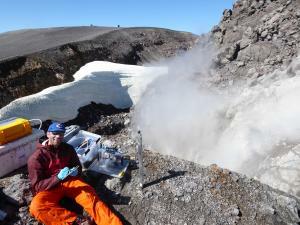 Studying sulfur degassing at Mount St. Helens (WA) and Augustine Volcano (AK) during the 1980s and 2000s eruptive episodes. Linking petrology with magmatic degassing during the recent 2018 Kilauea (HI) Lower East Rift Zone eruption. Exploring the occurrence of offset magma reservoirs worldwide.
" The Eruption Dynamics of the 8.5 ka Driftwood Pumice-fall, Makushin Volcano, Alaska "